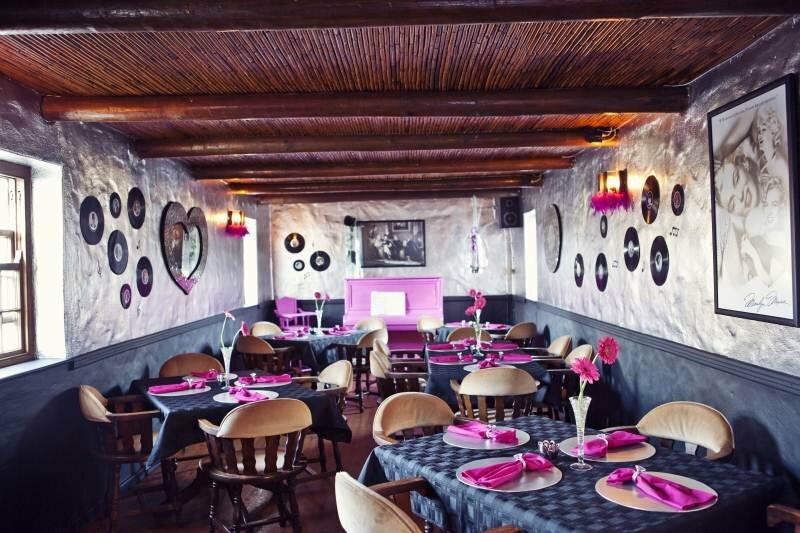 If you were expecting nothing more than country-style restaurants and lazy coffee shops then the Pink Piano will undoubtedly shock your culinary expectations. Dark velvet material line the furniture while splashes of ice-cream pink lend a hand to the classic 50’s chic style of the restaurant. Enjoy plate-sized hamburgers and diner-style cuisine while images of Marilyn Monroe, James Dean and Elvis Presley watch over you from behind their glass frames. 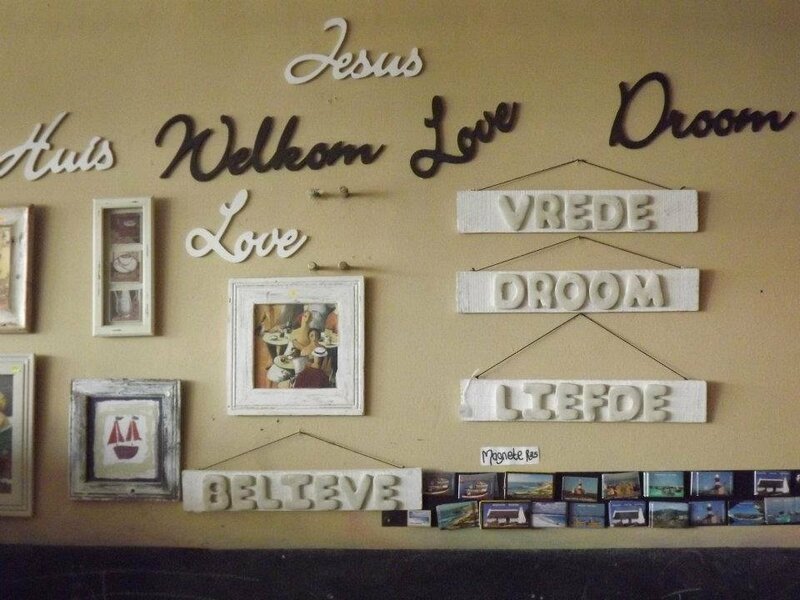 Julian’s is already a top attraction in Bredasdorp due to Julian Keyser Ceramics that manufactures ceramics and dinnerware by hand. The studio is a great place to browse and whet your appetite before treating yourself to one of their mouth-watering dishes. Julian’s restaurant is available from breakfast to dinner and you’ll find dishes such as their traditional South African kudu steak, slow-roasted duck on potato gratin with orange and amaretto sauce, an adventurous Moroccan vegetable strudel and their dessert speciality caramel and banana pancake. The food is exquisite and the service both timely and friendly. 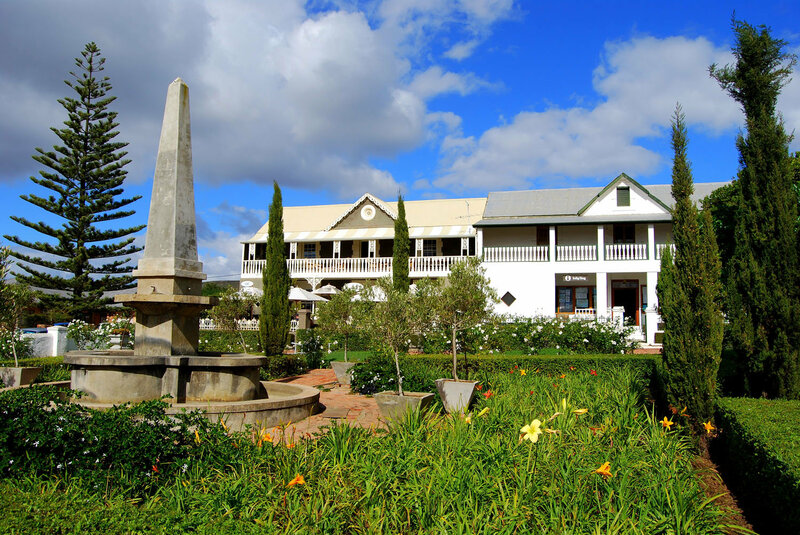 Situated in the heart of Bredasdorp with the Tourism Bureau next door to answer any questions, the Bredasdorp Square is definitely a place to stop. With the motto ‘eat sleep shop’ that was brought about due to the convenience of accommodation, gift shop and restaurant all in one place, visitors will find almost anything they need here. 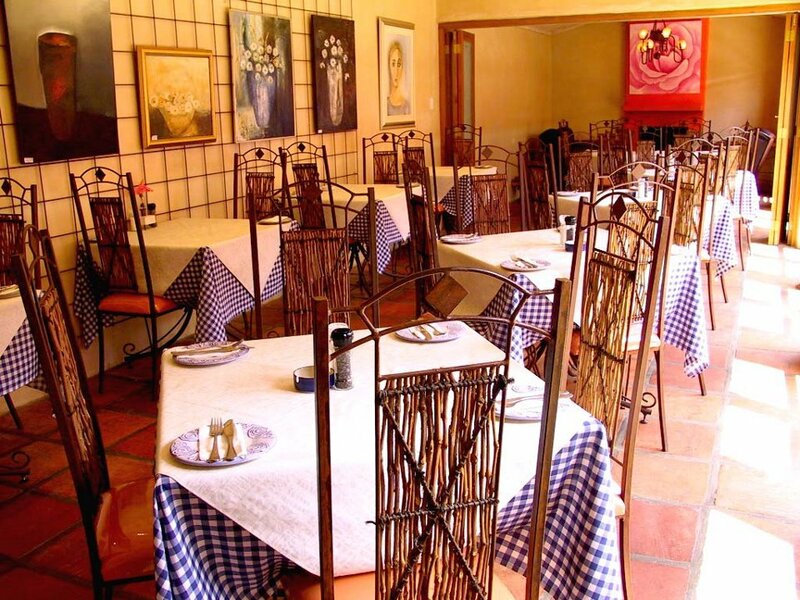 Patrons can enjoy their meal in the cosy French-style dining room, outside in the garden courtyard or from the verandah which offers views over the town. It is the ideal spot for tea time where cakes and mascarpone tarts are on offer. Otherwise there are hearty breakfast or café style lunches that are sure to satisfy your taste for delicious food. Whether you on your way out of Bredasdorp and desire a tasty souvenir from the county-style deli or if you would like to relax and enjoy a meal, Mozart’s Restaurant and Deli is a great place to stop and warm your belly. All-day breakfasts, wraps, salads, pasta, savoury pancakes, tramezzinis and sweet treats make the menu a delicious one and provide a lot of choice to hungry patrons. The restaurant is family-owned and the home-made food is of a quality that keeps locals and tourists returning. The dining room is where many dinners take place while if you venture further through the restaurant you will find a fully-stocked bar with rows of benches. 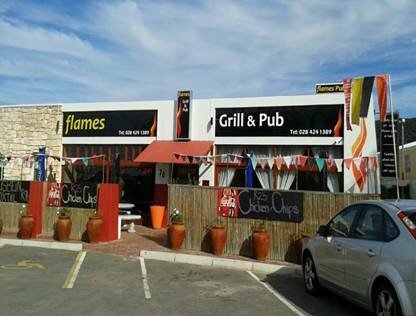 While the bar is ideal for a quick pub lunch while watching a rugby game, the restaurant is ideal for those looking to soother a craving for traditional South African cuisine. Expect nothing less than meaty indulgences such as oxtail and lamb chops accompanied by a relaxed atmosphere.